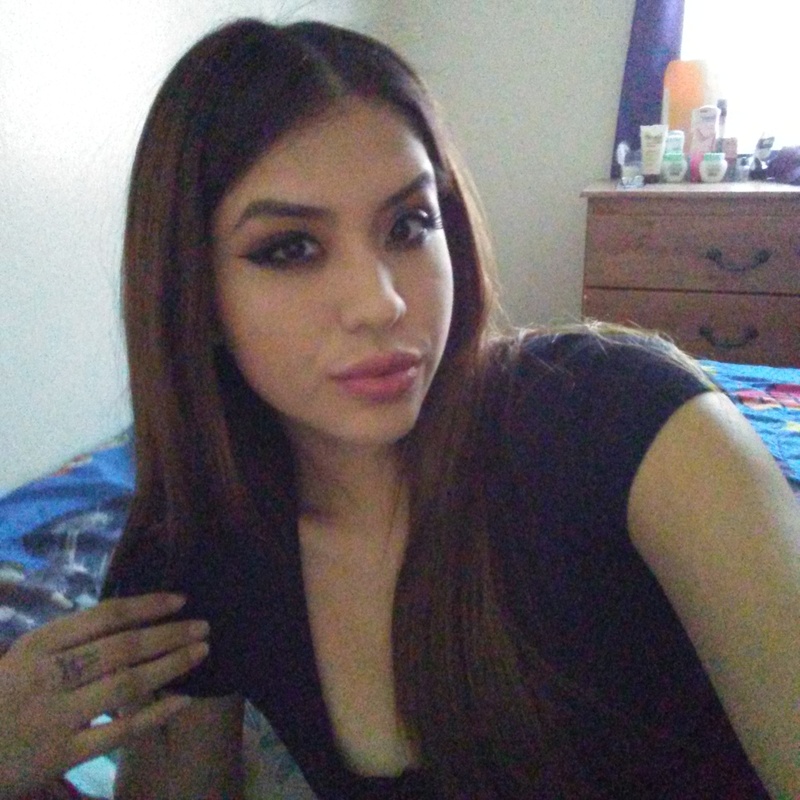 Alexis Enriquez was last seen at 0345 hours on 7/12/2016 leaving her residence on foot from the area of 8th Ave./Extension in Mesa. She cut her left wrist and upper right thigh then tried to hang herself prior to leaving. Anyone having information regarding this case is asked to contact Mesa Police immediately at 480-644-2211. Last seen wearing a white long sleeved shirt with a white/blue striped tank top underneath and light gray pants. She has brown hair with blonde highlights in a ponytail.